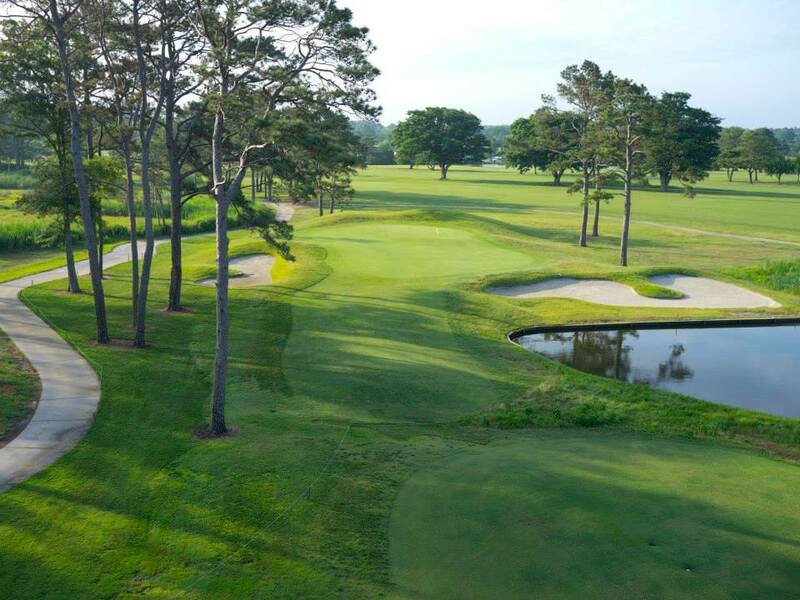 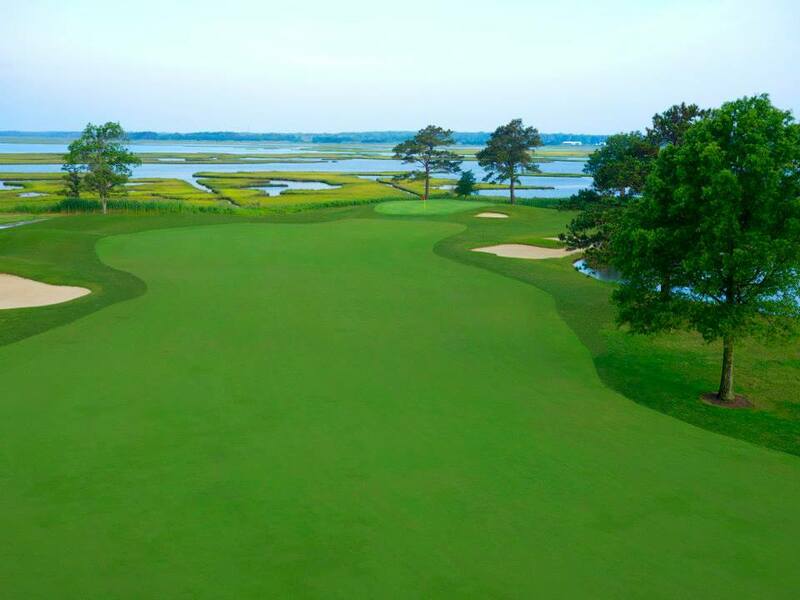 Ocean City Golf Club has been Ocean City's leading golf course since 1959 and is again leading the way with the opening of our totally re-designed and re-built Newport Bay Course. 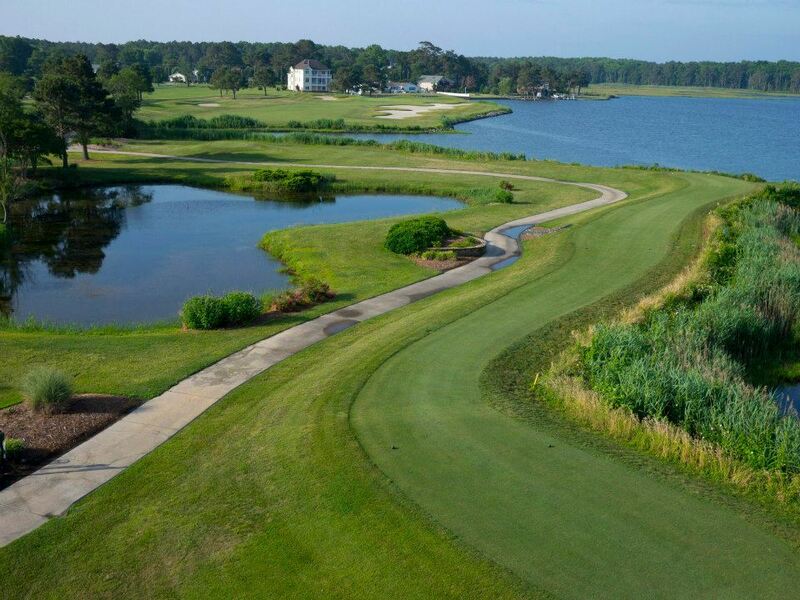 All 18 holes feature marsh and bay vistas. 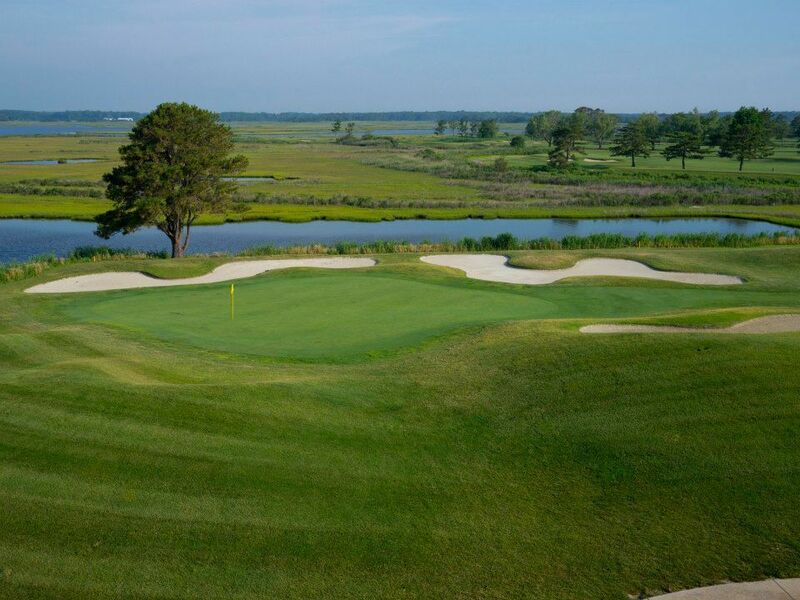 We can say without reservation that it will soon be widely regarded as the most beautiful golf course on the Mid-Atlantic coast. 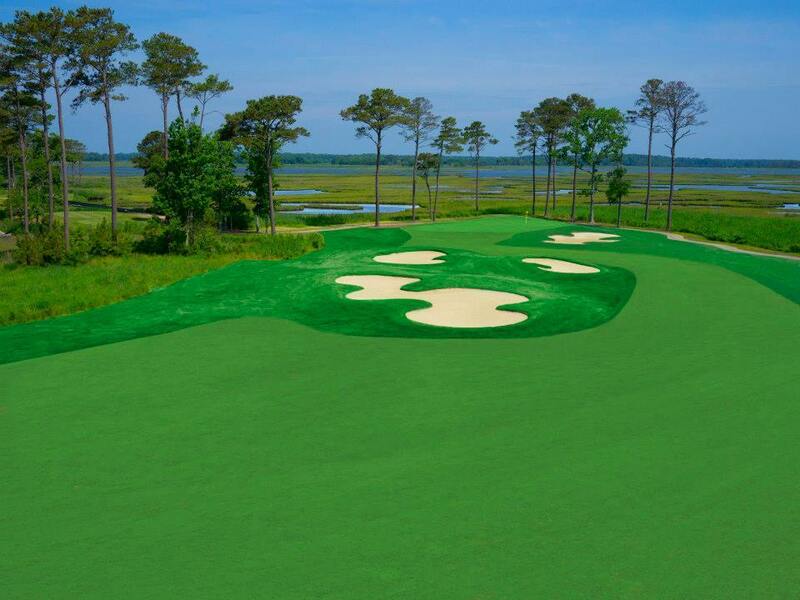 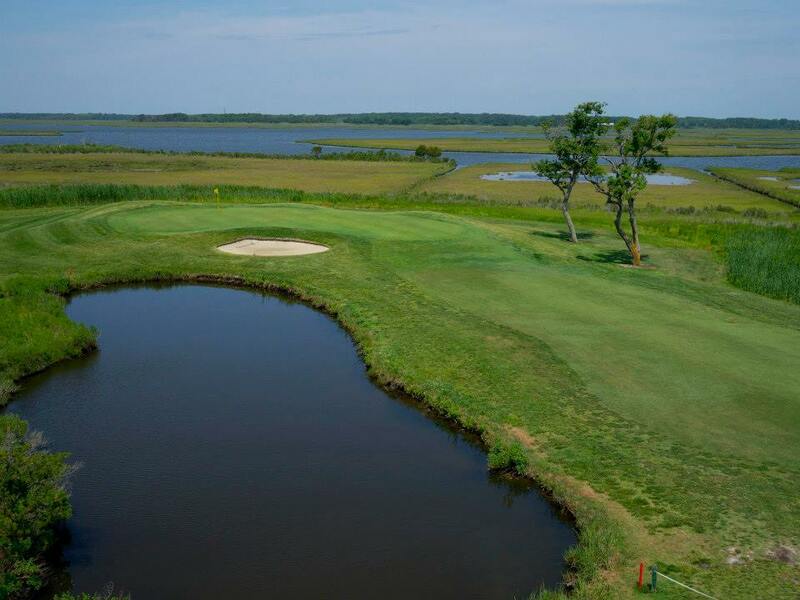 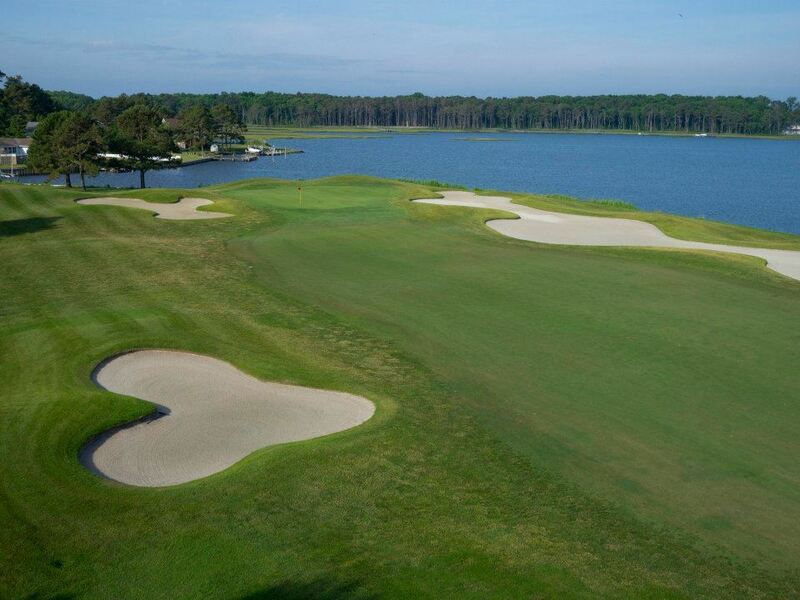 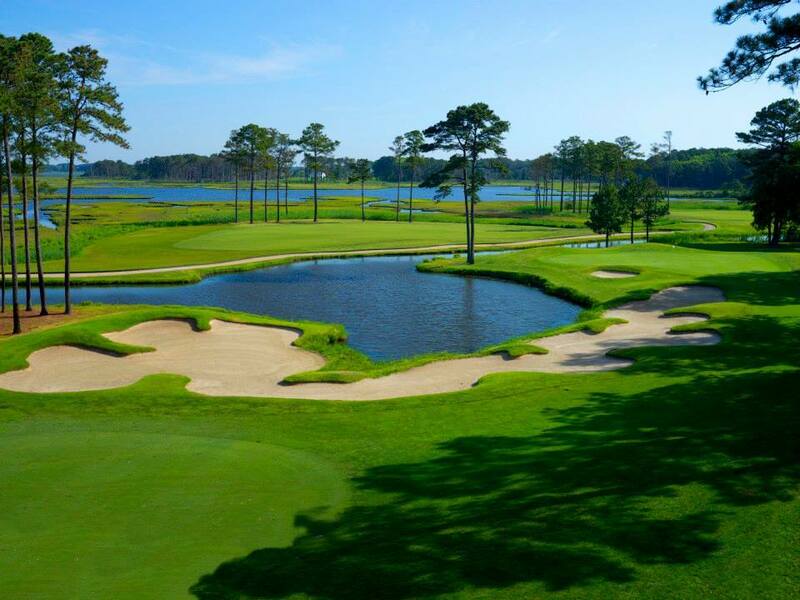 Ocean City Golf Club offers players at every level of experience, age and ability a round of golf with solitude and beauty that will inspire you to challenge the course and evaluate both your play and enjoyment of the game.